Columbia doctoral students can apply for paid fellowship opportunities at the CTL that provide them with sustained professional development experience. Columbia doctoral students can also apply for other paid professional development opportunities, in which they are trained and supported by CTL to offer teaching support services to peers. Priority is given to applicants who have previously participated in CTL institutes or fellowship programs. Graduate students can sign up for the CTL email list to receive timely updates on professional development opportunities. The Lead Teaching Fellow (LTF) program is an interdisciplinary professional development initiative for Columbia doctoral students. LTFs earn stipends for producing teaching-related events and workshops in their home departments. 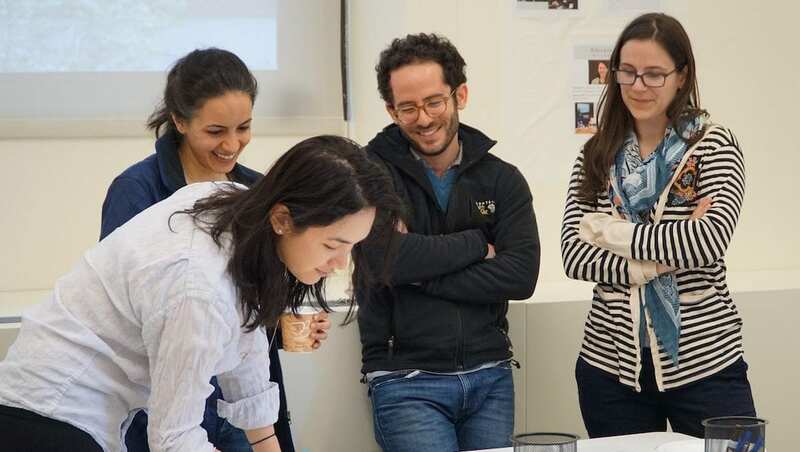 Teaching Observation Fellows are Columbia University doctoral students who work closely with the Center for Teaching and Learning and with each other during the academic year to better design, implement, and assess elements of teaching. The CIRTL Fellow is an instrumental component of Columbia’s institutional partnership with the CIRTL network. This fellowship provides a leadership opportunity on campus, as well as exposure to STEM leaders across 43 institutions for a select STEM graduate student. Opportunity open to former Teaching Observation Fellows. Pay: $25/hour. Assigned teaching observations, microteaching sessions, and mid-course reviews consist of approximately four hours of work, scheduled around the availability of the TC. Expected commitment: As service requests come in, they are announced to hired TCs, who then have the opportunity to claim them. Hired Teaching Consultants are expected to complete a minimum of five observations over the course of the academic year. Hired Teaching Consultants must complete an orientation to the CTL teaching observation service before going on an observation. Description: Teaching Consultants provide teaching observations, run mid-course reviews, and facilitate microteaching sessions for participants in various CTL programs, as well as for graduate students at Columbia who request these services or individual consultations through the CTL. These services are structured, confidential, formative, and overseen by CTL staff. Explore our fellowships and opportunities.